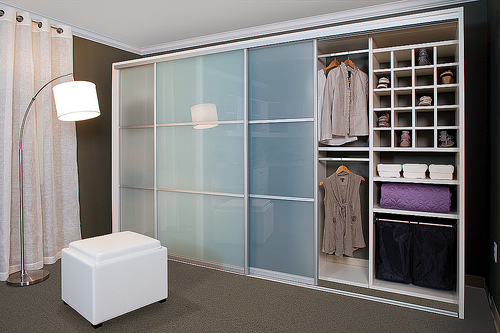 While walk-in closets have the most applicable features, reach-in closets have the most organizational needs. After all, if you are trying to fit an entire wardrobe into a smaller space. Bottom line, you need an efficient way to do it. Here at More Space Place Jacksonville, that’s our passion. Allow us to help you make your reach-in feel like a walk-in with a variety of luxurious features to maximize your space. Having a small space means that every inch makes a big difference. If your current closet arrangement is not working for you, don’t settle! Instead, you can focus on the organization features that solve your storage problems. Do you extra hanging space for your summer clothes? We can install double rods to get you just that. Do you need deep drawers for bulky jeans and sweaters? You’ve got it! We can also install accessory drawers and racks, custom shoe storage, and more. Just let us know what pieces of your wardrobe you need easily accessible and we’ll handle the rest. Generally, the most underused parts of the closet sit at the ceiling and the floor. If you can build up these spaces in a fashion that suits you, there will be more room and better organization. 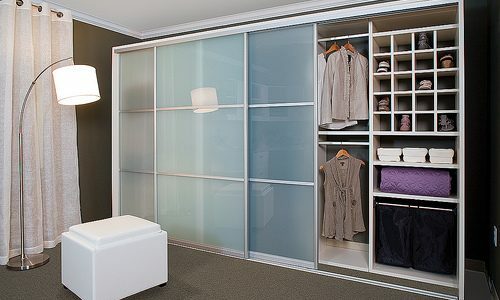 Here at More Space Place Jacksonville, we want to make sure to use every inch of space in our custom closets. Consider high shelves to store seasonal items that you don’t use regularly. On the floor, we can install individual cubbies or a long rack for organizing shoes. Avoid the mountain of shoes with one of these easy to use systems. Most closets come with a hanging rod. Does yours work effectively? You may be able to improve it. If you have a lot of shirts, trousers or skirts that you need to hang, you could easily double your hanging space by adding a second rod. Some people like to install one at eye level and one halfway down. Others prefer the concept of the pull-down rod, to take an item off the rack and replace it quickly. Children’s closets might even support a tiered system of rods. The whole point of a good closet is to stay organized and make everything quick to find. Easier to reach inside is an important element of a reach-in closet. Pull-out concepts simplify the repetitive task of getting things in the morning or at night. Drawers that tilt or pull-out help you maximize a deep closet. 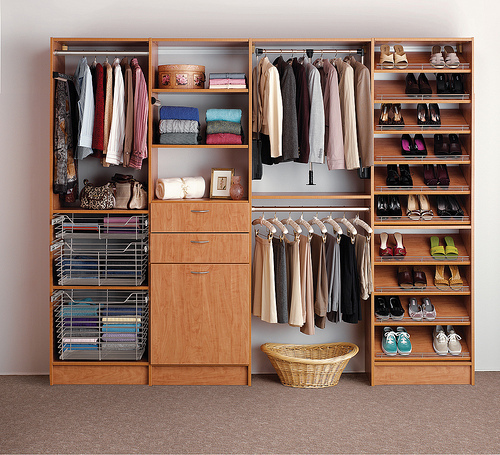 Pull-out racks or shelving make grabbing what you need a snap, without disrupting anything else nearby. Lastly, a pull-out laundry hamper can make sure you don’t confuse clean for dirty and keep items separate. Closet organization that meets your needs could be a game changer for your home. By adding the right components in an efficient design, you can dramatically increase your storage potential, while making your whole day easier. Get started today with a free in-home design consultation to measure and plan your space with one of our associates. We proudly serve the greater Jacksonville area. Contact us today!